I found last year’s list of resolutions pinned behind an expired Bed, Bath, and Beyond 20% off coupon. I resolve to pay more attention to my resolutions this year. What’s on your list? Want to travel more? If you need some bucket list travel ideas for 2016, then I suggest visiting a Travel Show this winter. It’s a great way to take the take the first step towards planning your next vacation, pick up some tips from travel pros, explore different cuisines, or to simply daydream for a few hours. I regularly attend the New York Times Travel Show. 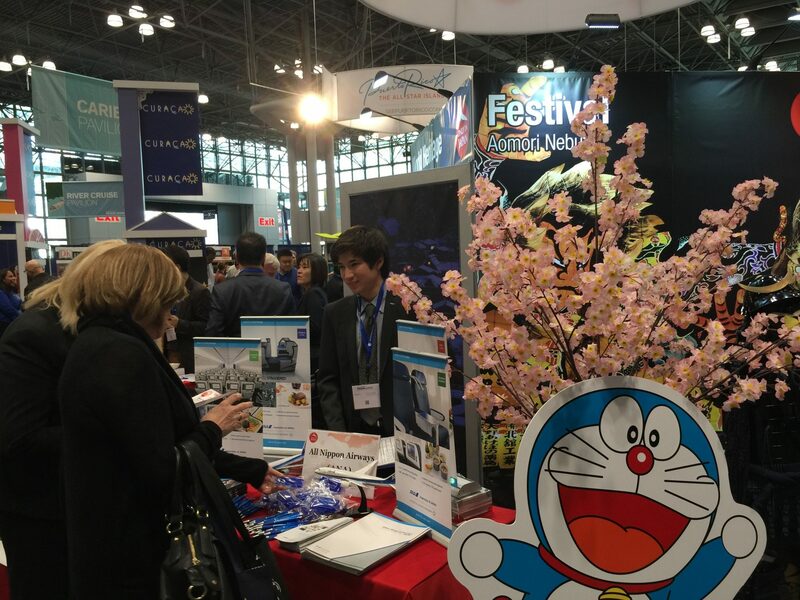 It’s held at the Jacob Javits Center on Manhattan’s west side in January. The 2016 dates are January 8-10, giving you a very early start on your travel planning for the year. Sadly, I’ll miss it … but for a very good reason. Last year I attended a presentation about South Africa conducted by Yvette De Vries, president of the Association for the Promotion of Travel to Africa (APTA). Her dreamy slide show included photos of an open-air bedroom overlooking a National Geographic-worthy savanna and sun dappled vineyards. Halfway through, I was hooked. I spent the first 8 months of 2015 figuring out a way to afford this once-in-a-lifetime trip and the past 4 months planning the adventure with Yvette – she’s also a travel consultant with Greenwich-based African Portfolio. We started with a list of all of the things I wanted to see and do on this trip (Cape Town, Victoria Falls, photographic safari), a budget, and dates. Yvette puzzled out all of the crazy logistics (Planes! Trains! Automobiles!) and perfected the itinerary. She’s presenting again this year on Saturday, if you’re interested in planning a safari. Other entertaining speakers to check out include Yahoo Travel executive editor Laura Begley Bloom, speaking about Hidden Secrets for Traveling Families, Lee Abbamonte, the youngest American to visit every country in the world, and blogger Sherry Ott who will offer tips for traveling solo. 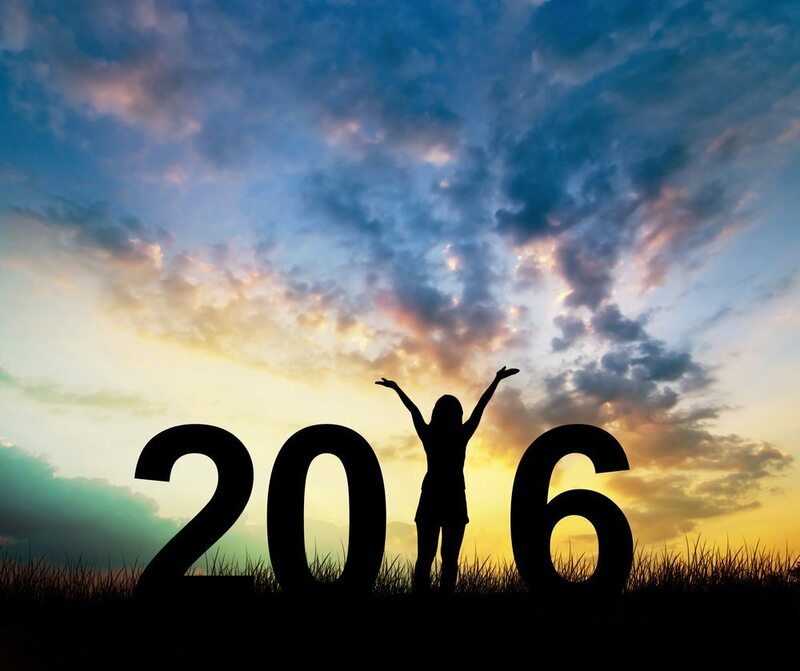 Your 2016 adventure awaits! Are you considering Cuba? Perhaps Japan? Or something closer to home, like a trip to New York’s Finger Lakes? At the travel show, you’ll find a booth or a seminar or a cooking demonstration and plenty of bucket list travel ideas to fuel your dreams. If you’re not based in New York, other major cities are also hosting Travel and Adventure Shows this winter, including Chicago, Dallas, Los Angeles, Philadelphia, San Diego, San Francisco, and Washington D.C. If you go, get there early to beat the crowds. Wear comfortable shoes and layers; convention spaces are huge and the indoor temperatures will range from tropical heat to arctic freeze. Check out the list of scheduled speakers and demos in advance and make a plan for the day. And bring a tote bag to carry home all of the beautiful brochures and giveaways you’ll gather along the way.